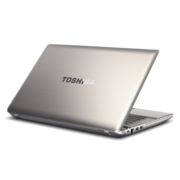 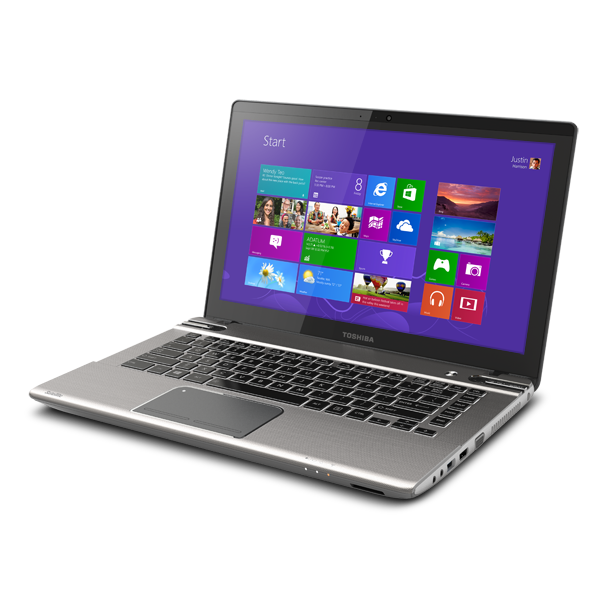 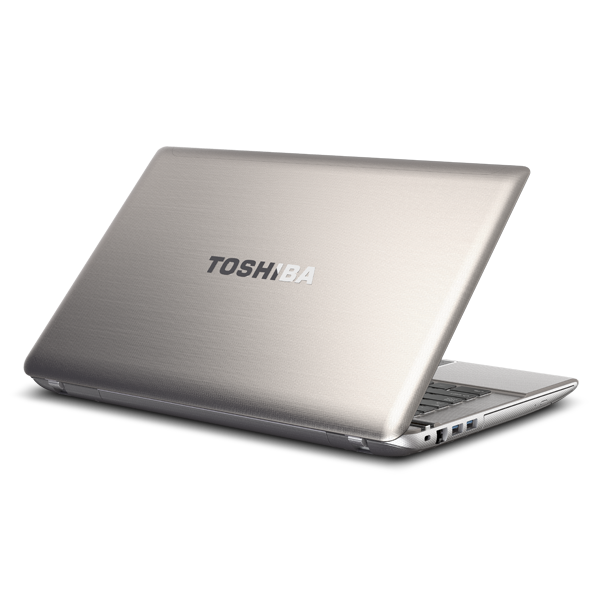 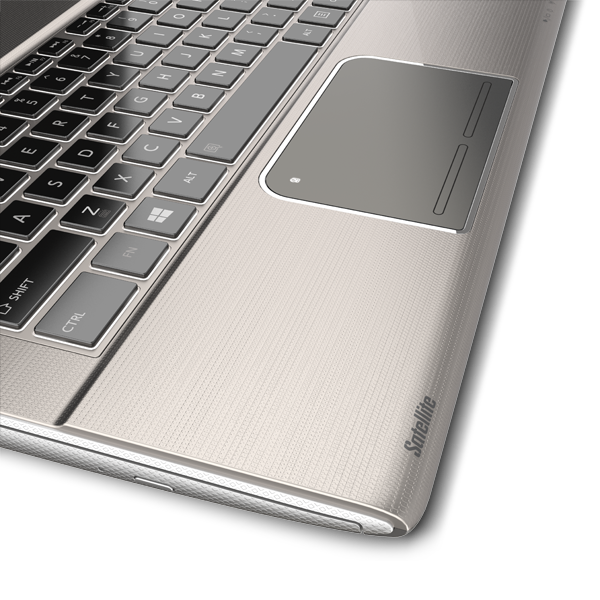 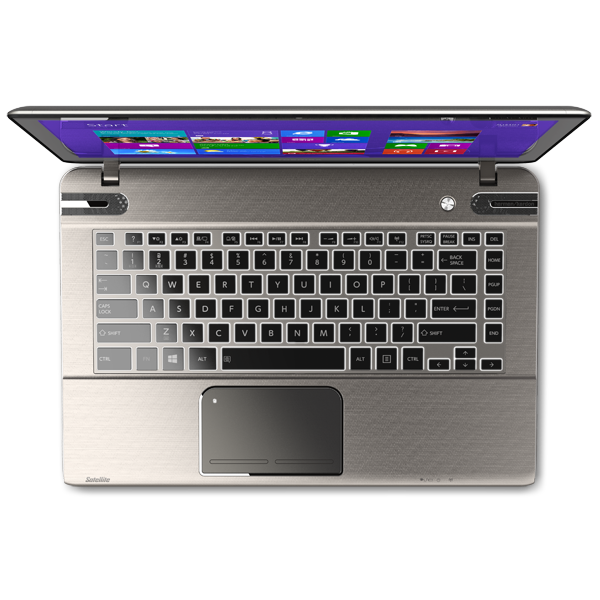 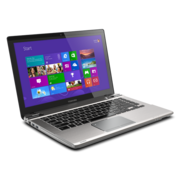 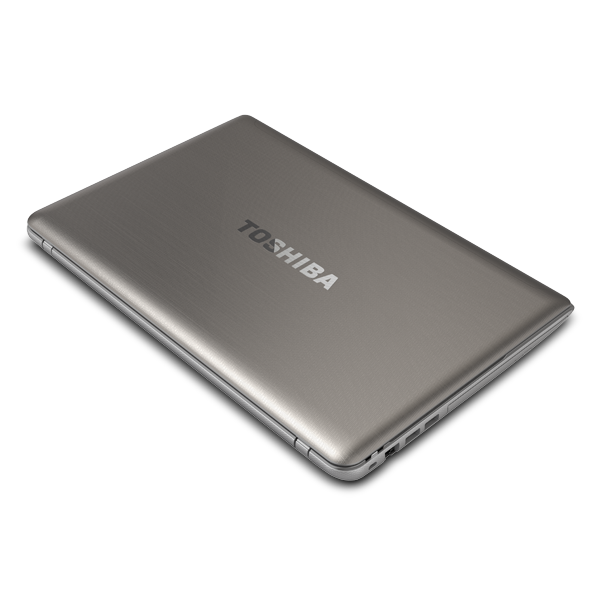 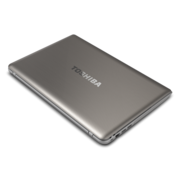 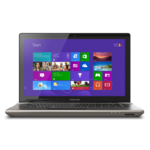 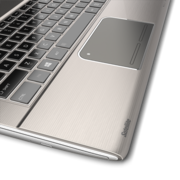 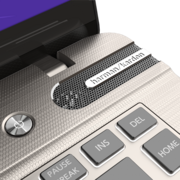 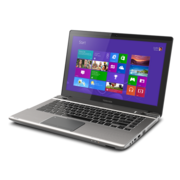 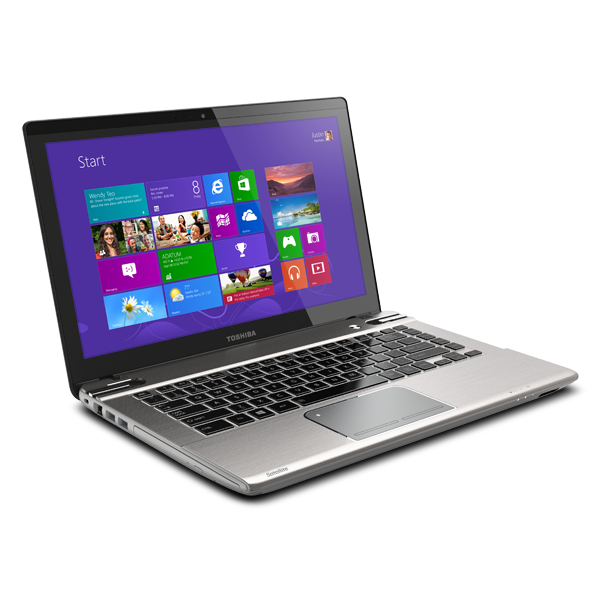 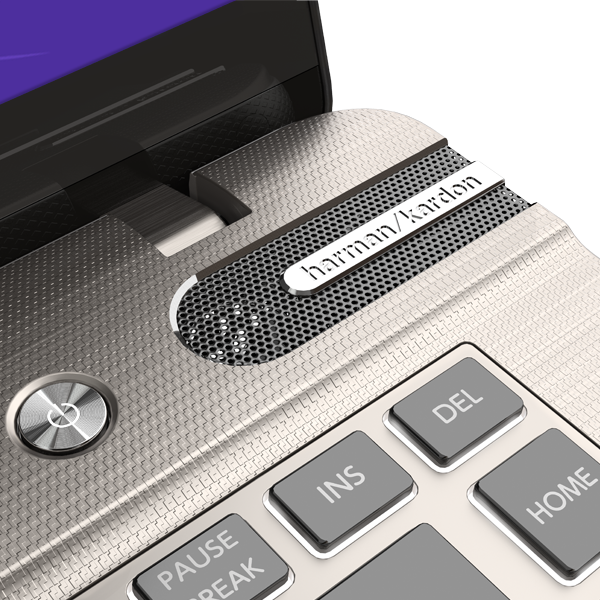 The Toshiba Satellite P845T has a sound set of hardware features while also offering good levels of processing power and decent audio. 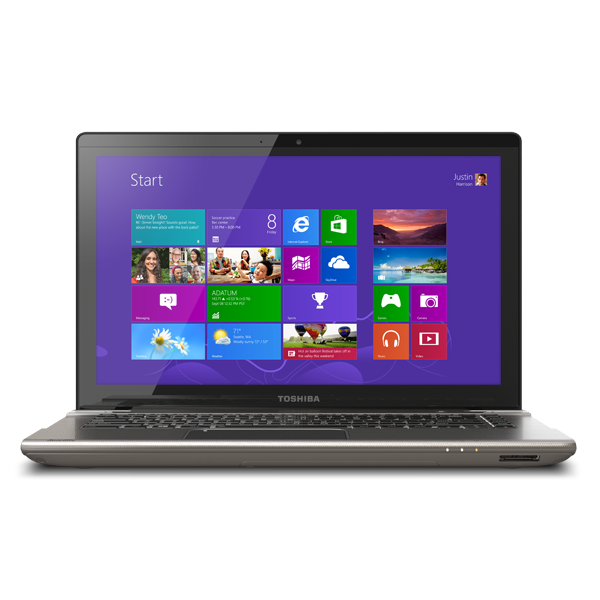 It can even cope with a respectable selection of games. 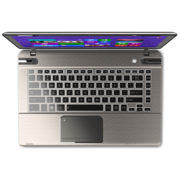 Unfortunately, this laptop is let down by its low-grade TN screen and a battery life that's no match for many of the ultrabooks selling at similar prices.